Overachiever River Purcell was never supposed to be a struggling single mom, working double shifts just to make ends meet. Nor was she supposed to be abandoned by her high school sweetheart, breaking her heart into a thousand jagged pieces. 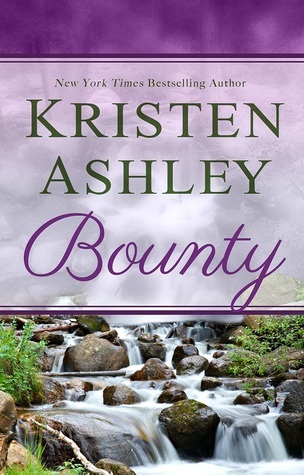 Now Vaughn De Matteo is back in town, his sights set on her...and River is in danger of drowning a second time. No one believed Hook's resident bad boy was good enough for River. Not even Vaughn himself. 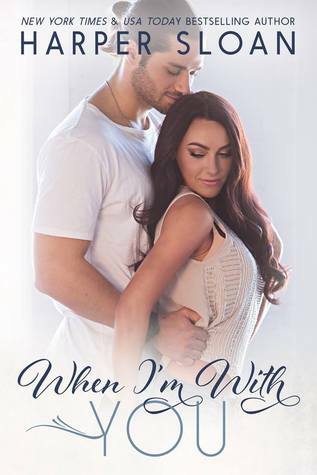 But he'll fight like hell to win back the woman he never stopped loving, to keep the daughter he never expected, and convince himself he's worth their love in the process--even if he has to rely on their fierce and undeniable sexual chemistry. 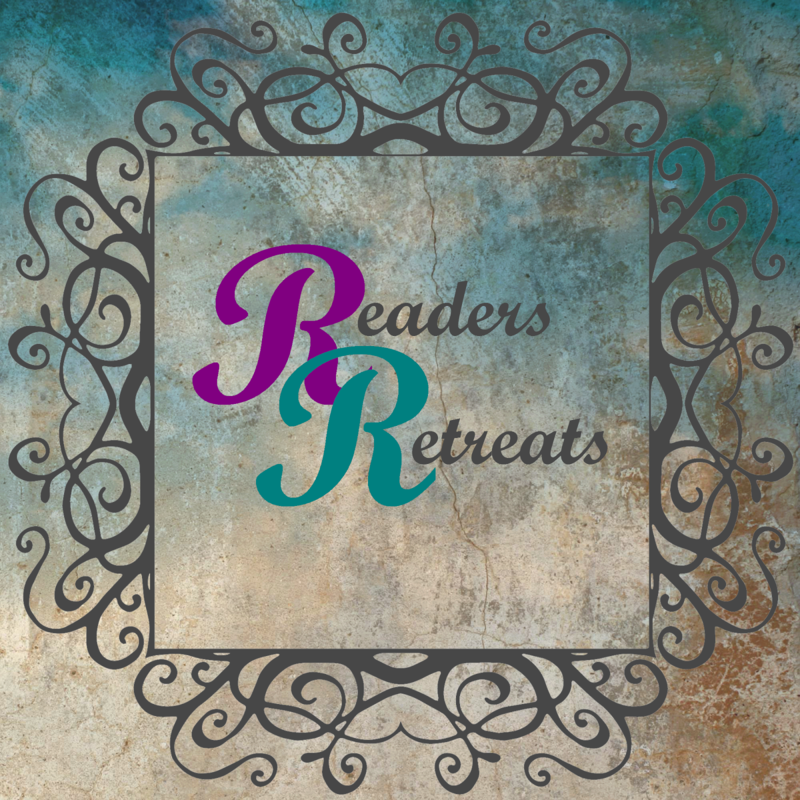 Rhage and Mary return in a new novel of the Black Dagger Brotherhood, a series “so popular, I don’t think there’s a reader today who hasn’t at least heard of [it]” (USA Today). Who did the stuck-up suit think he was...God? I might have held onto the mystery man's phone for days―until I finally conjured up the courage to return it. So, I left the phone on the empty desk outside the arrogant jerk's office. I didn't expect him to text back. I didn't expect our exchanges to be hot as hell. I didn't expect to fall for him―all before we even met. The two of us couldn't have been any more different. Nothing could have prepared me for the ride he took me on. And I certainly wasn't prepared for where I'd wind up when the ride was over. 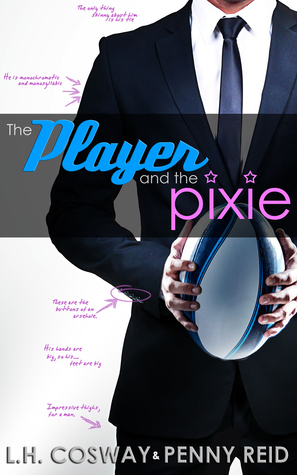 The Pixie and the Player is a full-length, romantic comedy novel, can be read as a standalone, and is the second book in the Rugby Series. After a car accident stole his dreams of pro football, JT McKinney has made a new life for himself far away from his old one. He spends his time in a prosthetic research and development facility, his attention on machines instead of people until a chance meeting with a young mother and her five year old daughter who need his help. He'll have to let go of the past if he wants a future.